Airplane maker Boeing started in Seattle, and next to its Tukwila factory stands the Museum of Flight, aerospace and engineering heaven for aviation fanatics. 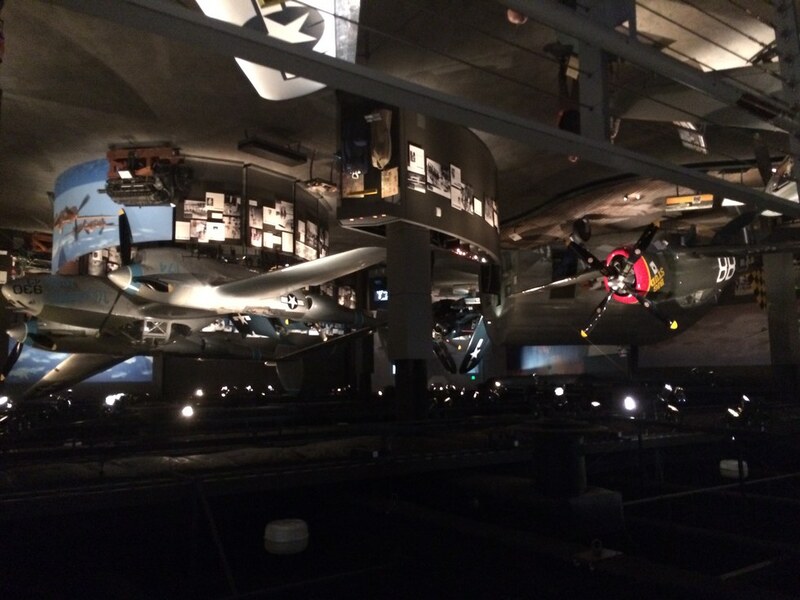 The museum wings (ha) depict the history of military, space, and consumer aircraft with a focus, of course, on Boeing. If you go, you can take a selfie in the cockpit of a Mach 3 SR-71 Blackbird. Be sure to caption it #fly. Located by the original Starbucks with its classic brown logo, Pike Place has every kind of food to offer, from novelties like honey sticks to classics like bagel and lox. The food stands for the most part operate under a long tented stretch, but jewelry and crafts by local artisans and other tourist destinations go a ways beyond that. 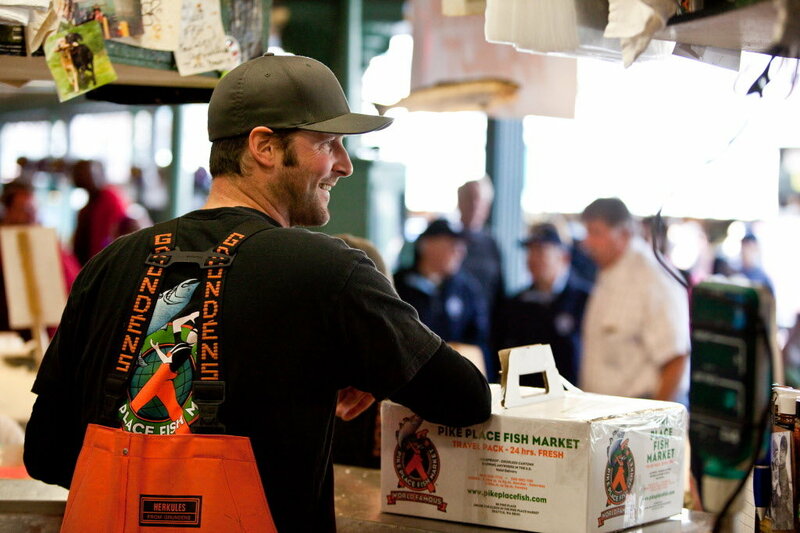 Definitely snap a pic of its famous fishmongers throwing their catch at eagerly awaiting customers. 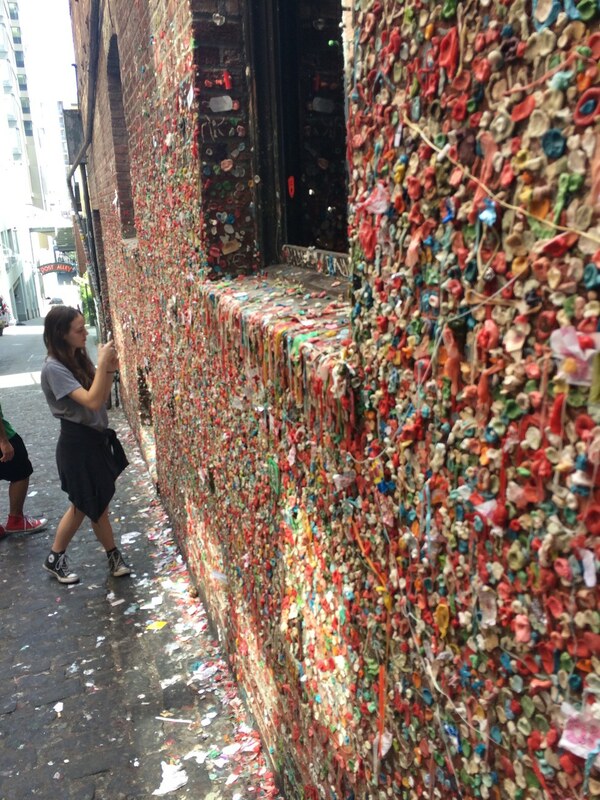 Located on one of the Pike Place side streets, this place is exactly what it sounds like: an alleyway covered with used gum. The walls were steam cleaned by the city in 2015, releasing the brick from its rubbery prison. After the cleaning, people immediately began reapplying gum and destroying all the city’s hard work. You know what they say about old habits. Though less nationally famous than Boeing, Ivar’s is another company that holds pride of place for Seattle. After a long, hot walk by the bay, you can enter a cool, air-conditioned restaurant and order their famous fish and chips for $19 . . . or take the heat and order them from their outdoor stand for $6.99. The pigeons won’t bother you (much). Nothing says America like German beer. 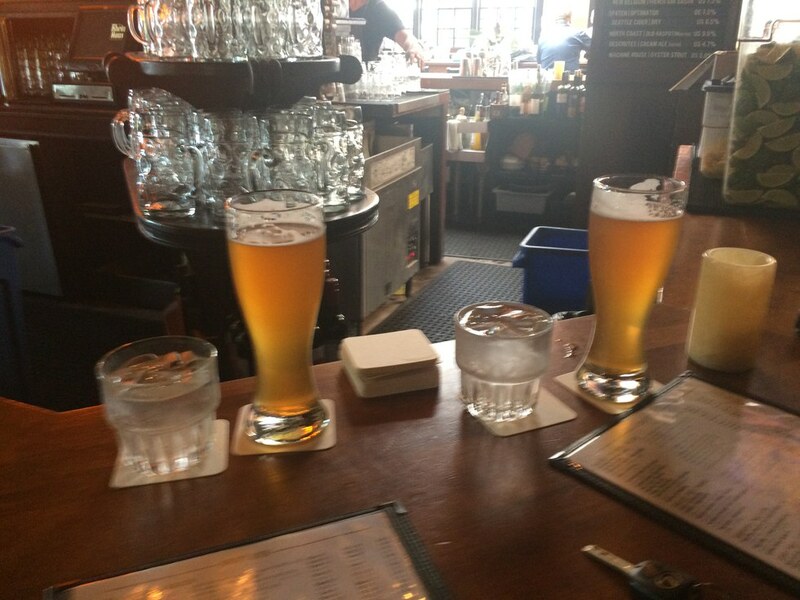 Rhein Haus in downtown Seattle offers a selection of German brews and enormous pretzels you can enjoy while playing a game of bocce, a mostly sedentary throwing game similar to lawn bowling. For $8 per person, you can play for up to an hour, just time enough to think you’re an expert before your friend knocks away your ball to steal the win. 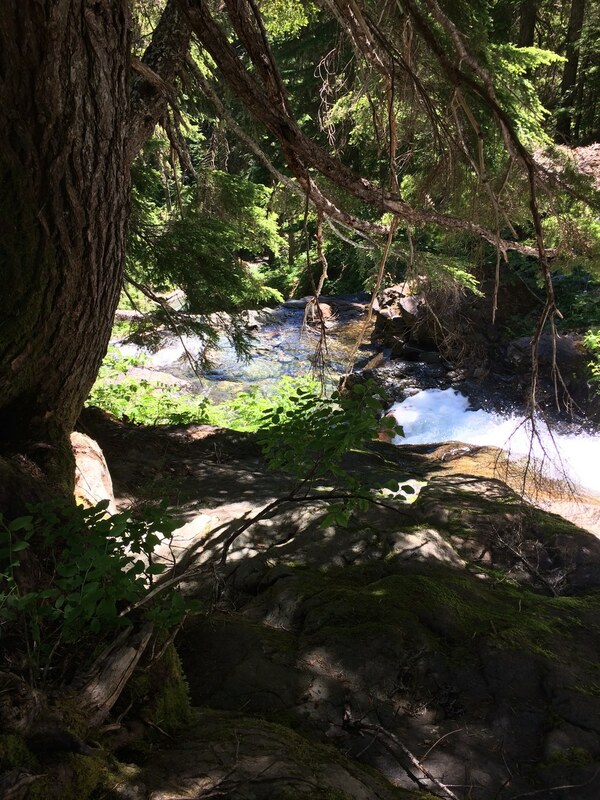 Seattle is full of mountain trails to hike. Some, like the Rachel Lake Trail, even end at beautiful mountain lakes. If you choose to hike it, then prepared to wake up early and pack plenty of provisions: the hike can take six hours to the top and back. It’s worth it though. Everybody climbs the Space Needle. Wouldn't you rather say you climbed a mountain? 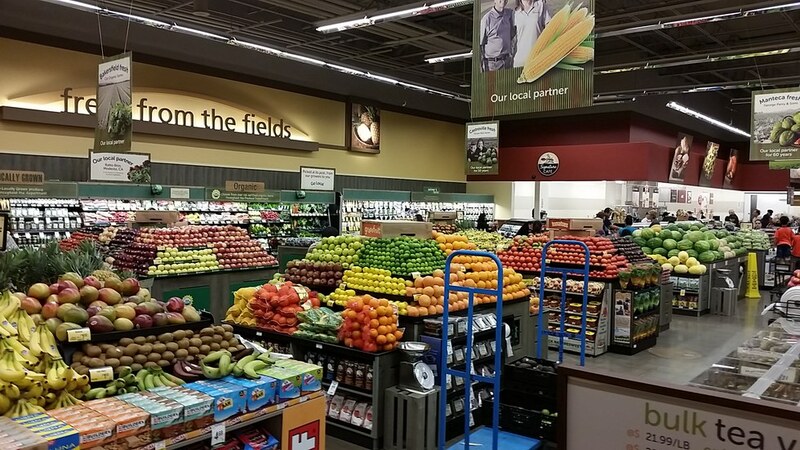 When you’re looking for your mountain climbing provisions or buying T-bone steaks for your post-hike barbecue, you won’t find a Publix or Krogers. What you will find is a Safeway supermarket—lifeblood of Northwest kitchens everywhere. They may not have Pub Subs, but hey, no place is perfect. 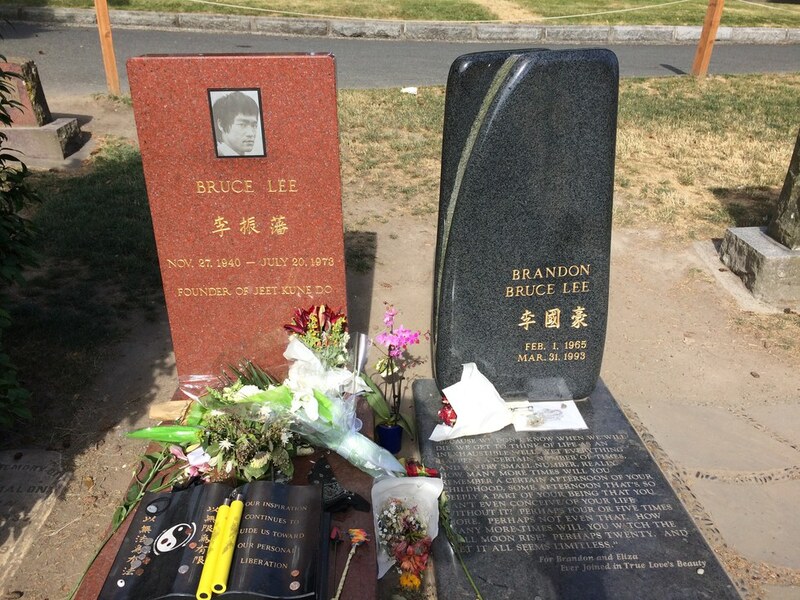 A surprising (and somewhat macabre) tourist attraction, the graves of martial artist Bruce Lee and his son, Brandon Lee, stand in Lake View Cemetery in Capitol Hill. You may be tempted to strike a kung fu pose next to them and afterwards feel guilty about it, but what better way to respect a man who made it his mission to spread the fighting arts? Every Sunday from 11:30 to 1 p.m., you can tour the boathouse of the famous Boys of ‘36—the eight-man rowing team that brought home gold in the 1936 Berlin Olympics. 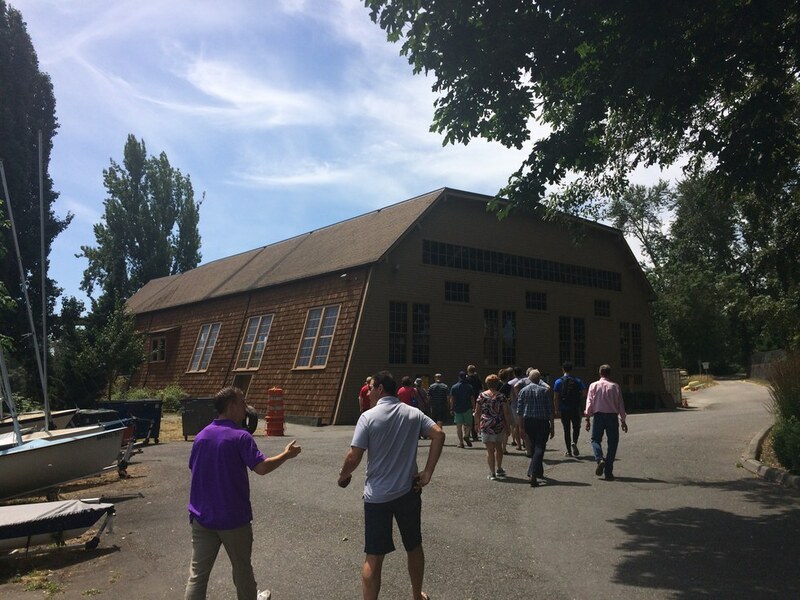 While the Huskies crew stores its boats in a modern state-of-the-art boathouse, the old shell house is on the National Register of Historic Places and should be around for rowing fans to marvel at for a long time. No trip to Seattle would be complete without scalping tickets for a Mariners game on a Sunday afternoon. 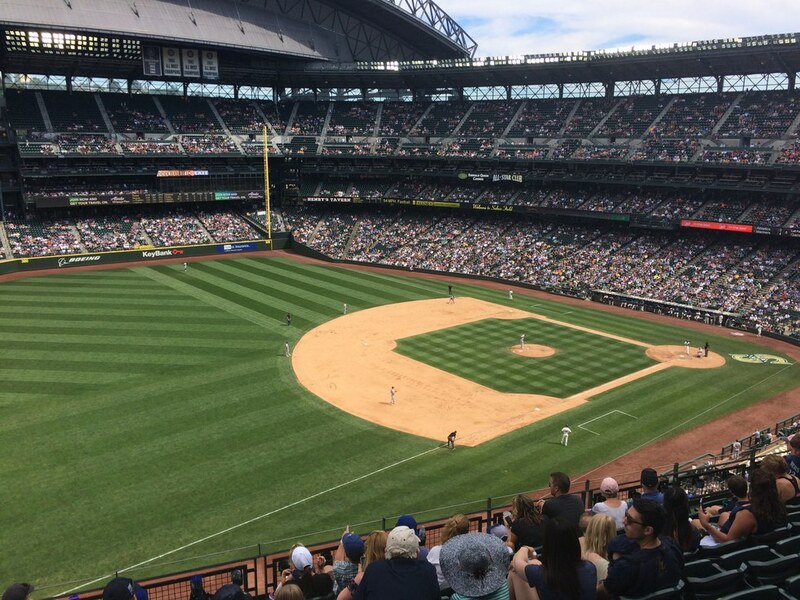 Safeco Stadium parking is a bit pricey, but you can park a mile away for free on the weekend. Buy yourself some peanut and crackerjack and root for the home team.